Set your child on a path to life-long fitness! 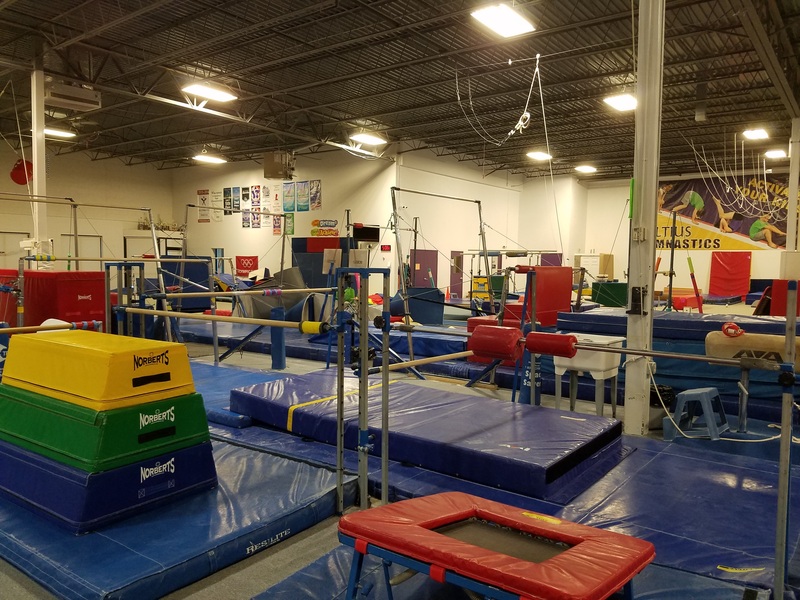 Along with developing strength, balance, coordination, and flexibility, children in gymnastics learn the joy of moving their bodies. Beyond the physical benefits, students learn the important life lessons of perseverance, respect, and courage. 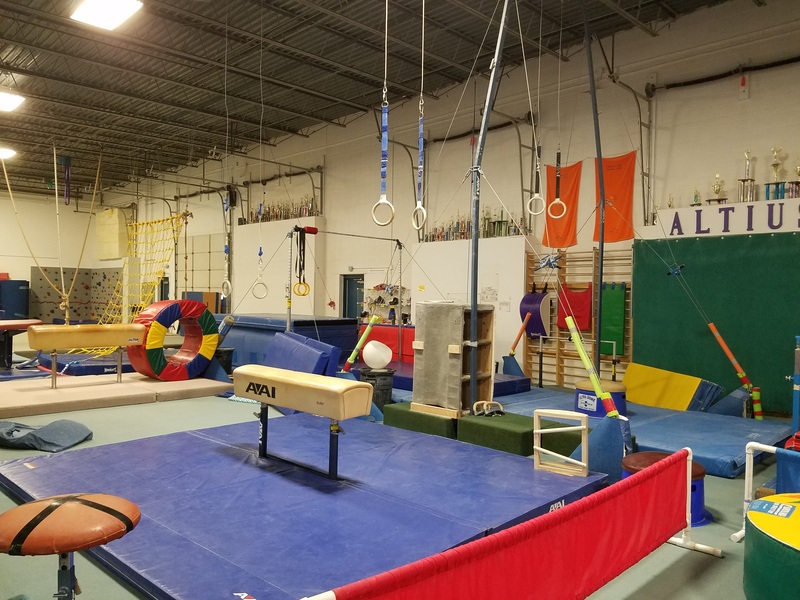 Altius has trained gymnasts and cheerleaders for over 30 years. Our small class ratios, caring instructors, and state-of-the-art facility combine to create a fun, safe, positive environment for your child. We are committed to helping our students develop an enthusiasm for physical activity that lasts a lifetime. Our goal is to create a fun and inspirational experience for all children. At Altius, our curriculum is designed to develop you child in three important areas. Once children gain a foundation of movement in gymnastics, they are well prepared to take on future challenges in sports and in life! 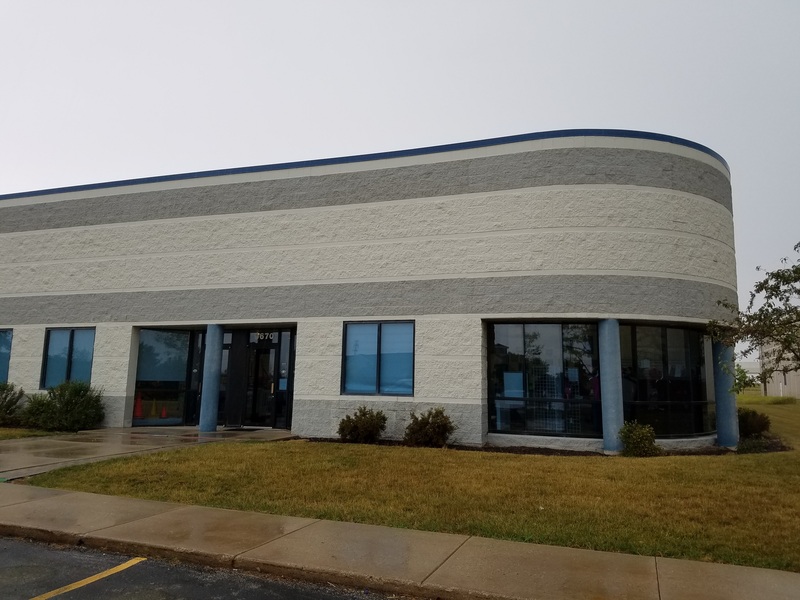 Our 20,300 square foot facility features the latest in state-of-the-art equipment. Altius was designed with your child's safety in mind. Multiple training stations, trampolines, and in-ground foam and resi-pits ensure a safe, progressive training environment. Altius is conveniently located two blocks south of 51st and Ryan Road in the Franklin Business Park.